Simon Rogerson, Group Chief Executive, and Christopher Hulatt, Founder of London-based Octopus Capital, were named ‘EY London & South Entrepreneur Of The Year 2017 overall winner’ at an awards ceremony at BAFTA in the capital last night. Whilst still on a graduate training programme 17 years ago, Simon and Christopher (aged 25 and 23 respectively) set up Octopus Capital with, in their words, ‘no money and no experience.’ They raised funds for the company when they had no products, no customers and no office. They describe how almost everyone believed they would fail, but their passion and ‘terminator gene’ saw them through. The investment company now has more than 500 people and manages £6 billion on behalf of more than 50,000 investors. In the last few years Octopus has entered a number of new industries – most notably energy and healthcare – building care homes, hospitals, retirement villages, and special needs schools. It is also the third largest owner of renewable energy assets in the UK, capable of powering a city the size of Manchester with renewable energy. Octopus dominates a number of the markets they operate in and are regularly voted the number one provider for customer service. Their aim is to turn their dream of “Octopus In Every Home” into a reality. Simon Pearson, EY Entrepreneur Of The Year leader in London, said: “Set up in 2000, Octopus is a highly disruptive, customer obsessed business in the financial services, energy and healthcare sectors and is one of the fastest growing private companies in the world. Disruptor – Dr Gordon Sanghera, Oxford Nanopore Technologies, based in Oxford – Technology to enable the analysis of any living thing, by any person, in any environment. International – Clive Nation, Chief Executive Officer of Cennox based in Camberley – Cennox provide a varied portfolio of services to support the Banking & Retail industries. Master – Adrian Binks, Chairman & Chief Executive of Argus Media Ltd, based in London – Argus is a leading provider of price data, news, analysis, conferences and consulting services to the energy and commodities sectors. Simon Rogerson, Group Chief Executive, and Christopher Hulatt, Founder, of Octopus Capital, based in London – Building highly disruptive, customer obsessed businesses in the financial services, energy and healthcare sectors. Rising Star – Ella Mills, Brand Director, and Matthew Mills, CEO, of Deliciously Ella, based in London – Food and lifestyle brand. Vivek Chadha, Hotelier, Nine Group based in Watford – Nine Group owns and operates Hotels in London and in major cities around the UK. The business was founded by Vivek Chadha where he saw an opportunity to scale a hotel business due to the lack of supply in the UK regions and M25. Scale Up – John Turner, CEO, Regulatory Finance Solutions Limited, based in Swindon – An independently owned regulatory management consultancy. Clare Johnston, Founder & co-CEO of The Up Group, based in London – The Up Group is Europe’s leading digital executive search and networking firm. With over a decade of expertise in building outstanding leadership teams across the digital landscape, The Up Group offers unrivalled insight into the challenges facing companies going through disruptive growth and transformational change. Transformational Leader – Gareth Hughes, Chief Executive of Marston Holdings (Marston) based in Essex – The UK’s largest judicial services Group. It recovers unpaid debts, taxes and court orders on behalf of central government, local government and private creditors. Building a Better Working World – Christopher Baker-Brian, Co-Founder, and CTO; Mansoor Hamayun, Co-founder and CEO; and Laurent Van Houcke, Co-founder and COO, of BBOXX Limited based in London – BBOXX is a venture backed company developing solutions to provide affordable, clean energy to off-grid communities in the developing world. 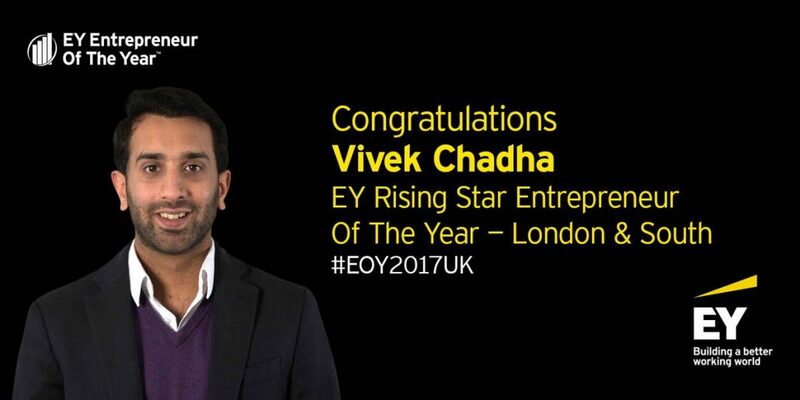 All regional winners (Scotland, North, Midlands and London & South) will head to London in October for the EY Entrepreneur Of The Year UK Final, where the overall UK winner will be announced and go on to compete with fast growth business leaders across the globe, for the title EY World Entrepreneur Of The Year 2018. During the ceremony, hosts EY presented a special award – Family Business Award of Excellence – to The Rubin Family – Pentland Group. A third-generation, family-owned business, Pentland is the name behind some of the world’s best sports, outdoor and fashion brands, including: Berghaus, Speedo, Mitre, and Red or Dead. The independent judging panel was chaired by Diane Foreman, one of New Zealand’s most successful entrepreneurs, who is Chairman of the Chelsea Group. She was joined by Saleem Asaria, Chief Executive Officer, Cambian Group; Melissa Bethell, Managing Director, Bain Capital; Matthew Bridge, Principal, The Virgin Group; Kym Denny, Chief Executive Officer, hVIVO; Matt Isaacs, Founding Partner and Executive, Essence; Michelle Morgan, Founder and Managing Director, Livity; and Chris Sellers, Group Business Development Director, Capita. 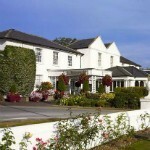 All properties, with the exception of Swindon (pictured, right), have been purchased by buyers clear of the current Hilton branding and management.They were: Basingstoke, 141 rooms; Bromsgrove, 146 rooms; Dunkeld (pictured, above), 98 rooms; Newbury, 109 rooms; Newport, 148 rooms; and Swindon, 171 rooms. Christie & Co advised the private vendors in each case. 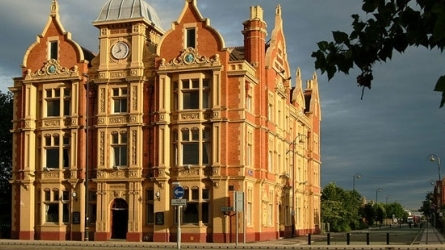 The Trafford Park hotel in Manchester is to be refurbished and relaunched under a mid-market international boutique brand after being derelict for eight years. Built in 1902, the Grade II-listed property was sold at auction earlier this year for nearly £900,000, three times the guide price of £300,000, and is now owned as a joint venture between Nine Group and Ashley Hotels. 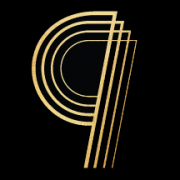 Nine Group is the owner and operator of 18 branded hotels in the UK, including the Mercure St Albans Noke hotel, Crowne Plaza Basingstoke and the Novotel London Heathrow Airport. It also has joint ownership of the Dragon hotel in Swansea with Ashley Hotels. Planning permission has been submitted for the building of an additional wing to the red-brick iconic building to take the total bedroom count up to 120. 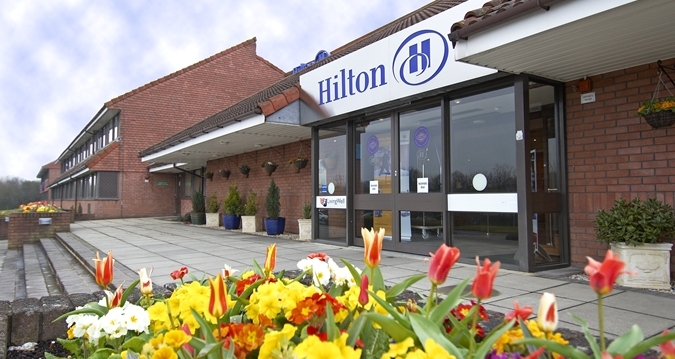 The hotel, which will operate under a franchise agreement, was operated by Enterprise Inns until its closure in 2009. 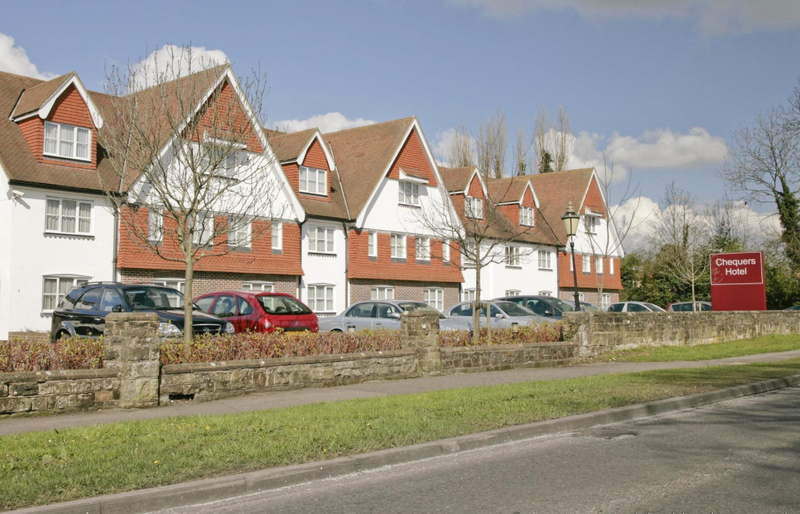 The Nine Group portfolio is diverse, with a mixture of residential and commercial property, plus hotels including the Mercure St Albans Noke Hotel, Holiday Inn London Watford Junction and the recently acquired Trafford Park hotel in the centre of Manchester.